Over the last few years that I have been heavily involved in science communication, whether writing up ideas for a television series, articles for newspapers, book proposals, #Braintweets and so on, I’ve stumbled upon a great variety of neuroscience-informed pearls of wisdom that can help everyone get the most out of their brains. A few months ago I decided to put together a series of hour-long presentations packed with general tips on maximising brain performance through improvements in diet and exercise, strategies for improving memory retention, dealing with stress and a highly visual and animated crash course in neuroscience. I figured that, as everyone has a brain, but take for granted all the amazing things that our brains are able to do, it was high time that people started hearing about what neuroscience and psychology have discovered about what goes on inside these skulls of ours when we see, think or move. In particular, I wanted to convey some of the many things that can be done to improve our memories, increase alertness and concentration, harness rather than worry about stress and to adopt habits that enable us to get the best out of our brains. 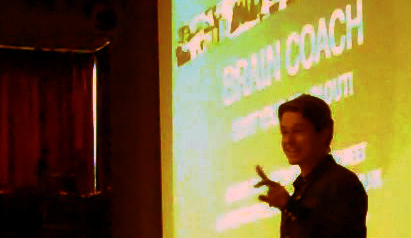 Earlier this month I took the first version of this talk, aimed specifically at teenagers, to a school in Somerset where I presented to a couple of hundred kids who will be taking their GCSEs next year (click here for the overview: BrainCoachLiveOverview). I demonstrated that they had already been using a a mnemonic technique for many years: BrainCoachLiveMy1stMnemonic and described another, more powerful technique that would make their revision more interesting, entertaining and effective: BrainCoachLiveChainMnemonic. I explained why stress is important (in small doses) to mobilise body and brain to deal with stressful situations and suggested various strategies that they could use to prevent stress spilling over into panic. I described why practice makes perfect in terms of processes that occur within the brain as a direct result of to regular training in any particular skill. 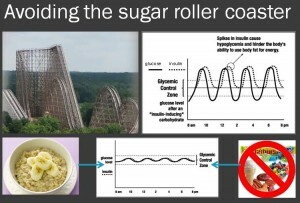 I explained why regular exercise is not just good for the body, but also for the brain, and ways to avoid the peaks and troughs of the sugar roller coaster. 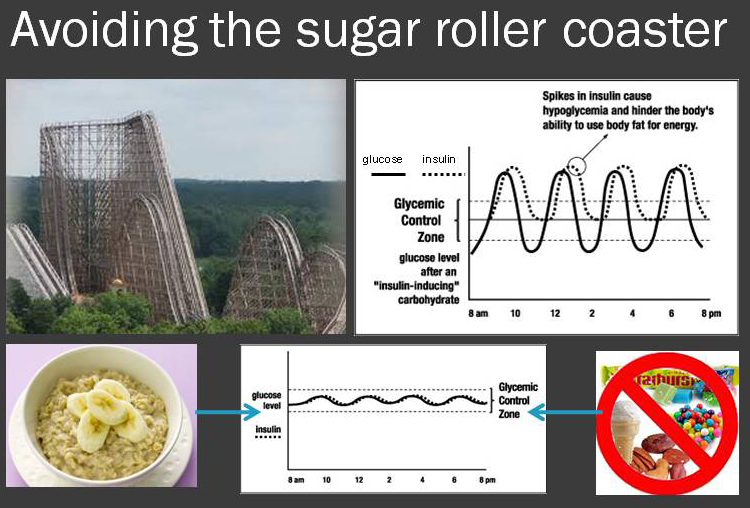 In a nutshell the “sugar roller coaster” results from regular doses of sugar in the form of sweets and fizzy drinks, which produces an unhealthy alternation between too much and too little blood glucose throughout each and every day. This causes peaks and troughs in energy levels that play havoc with an adolescent’s ability to concentrate and are easily remedied with some simple dietry changes. I intend to roll this seminar out to schools throughout the UK and am planning a seminar tour for 2011, so if you are interested in having me give this talk at your school, please do click “Contact” in the top right corner and drop me a line. On the 15th February 2011 I’ll be giving a lecture along similar lines at University College London’s School of Biosciences and intend to roll this out to other universities, in the first instance around London, but ultimately all over the UK and beyond. I am also developing a version tailored to various sectors of the corporate world. In January 2011 I’ll be putting together a bespoke seminar and workshop for a large team of pharamaceutical sales representatives at an offsite meeting in Tenerife. I have also previously given a talk tailored to the needs of an older audience, this time for regulars at an Age Concern social club in South West London, where my tips on how to Hang Onto Your Marbles well into old age went down very well indeed. I am happy to consider any public speaking engagement where the audience might wish to better understand how their brains’ work and what they can do to optimise brain function in a wide variety of contexts. If you wish to suggest a brain-related theme that you would be interested to learn more about please do consider leaving a comment below. 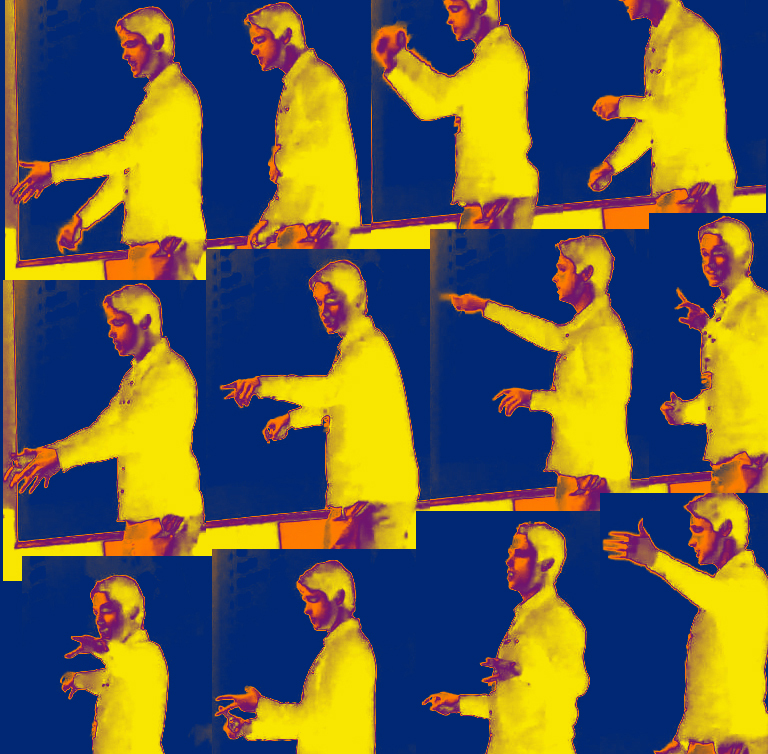 Perhaps you would be interested in learning the various methods that have been invented over the years for stimulating creativity. If there is a subject matter that several people would like to learn more about then I will consider creating a presentation to explain what neuroscience can tell us about the matter. I could then either deliver this to you in a live presentation, or alternatively I could film the presentation and post it on YouTube. In the past, when readers of my posts have asked to learn more about a certain subject matter, I have written a post especially for them (please see my chronic pain post).